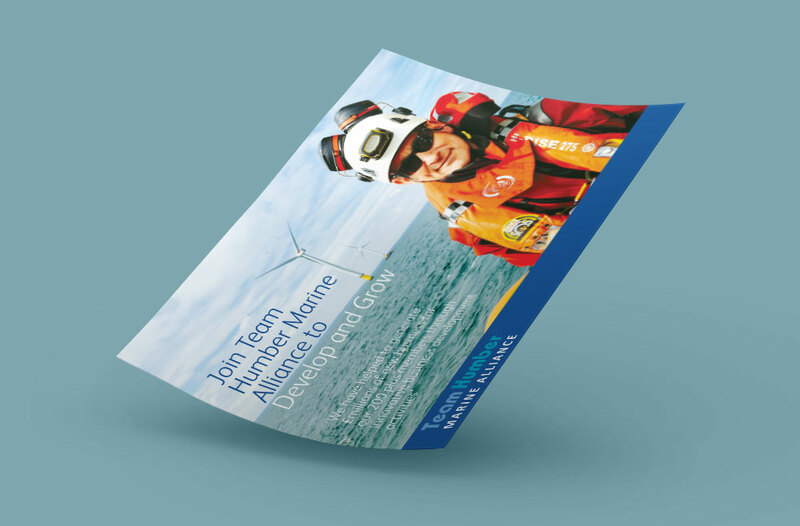 'Increase member numbers', 'Give us a bigger voice' – these were prime targets for Team Humber Marine Alliance. 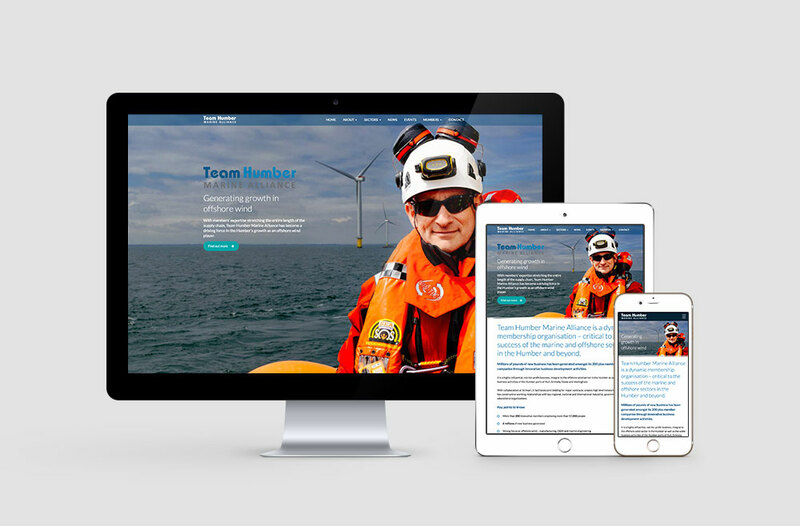 We developed a dynamic, integrated strategy based on the strapline Strength in Numbers. 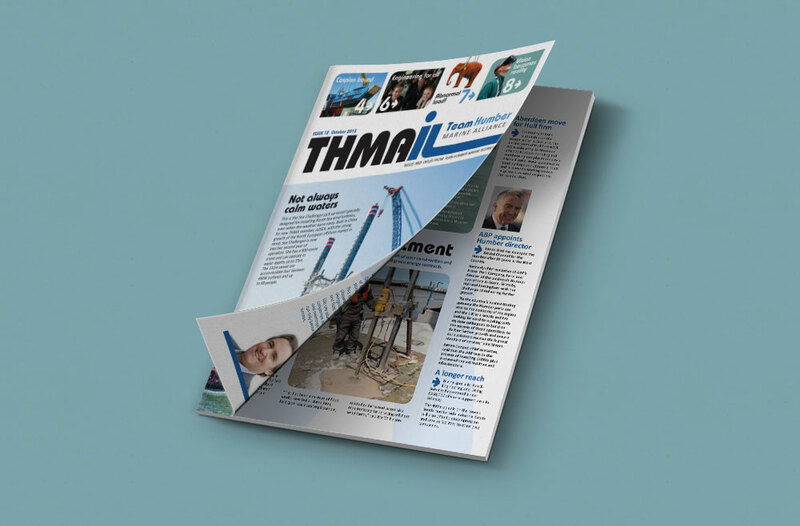 It included a PR campaign delivering key messages, the thma.co.uk website, branding, brochures, the THMAil newsletter and event support. 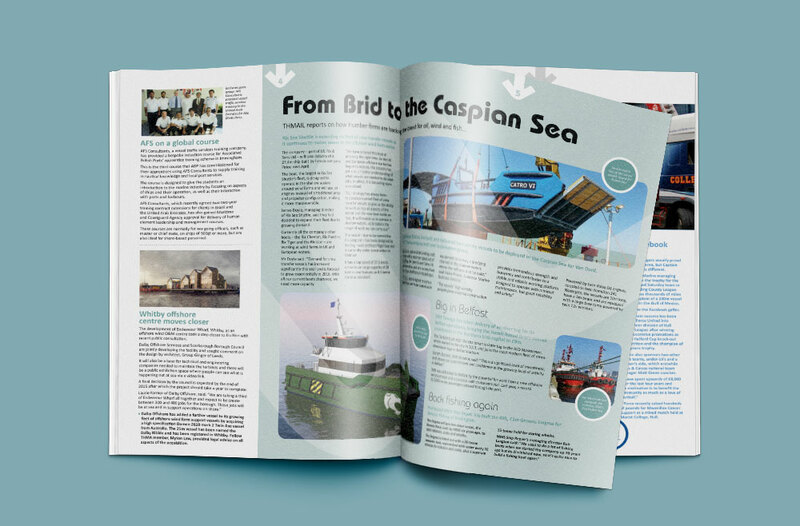 The theme supported Team Humber's promotion of collaboration between members in order to win major contracts for the region and of skills development. It is now the most influential industry group in the region and has played a key role in bringing Siemens to the north bank. 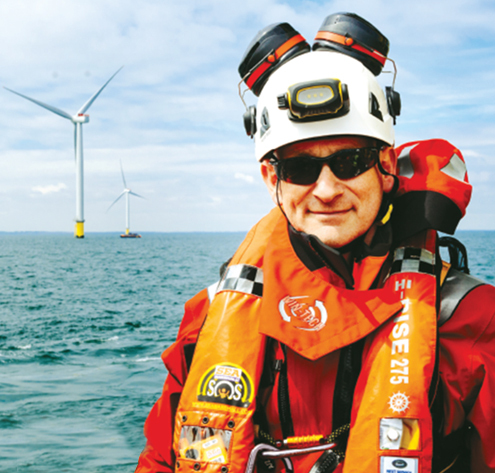 Team Humber is also a reliable source for the media and its director has appeared on national TV and newspapers. And membership under the strategy has increased fivefold to more than 200.